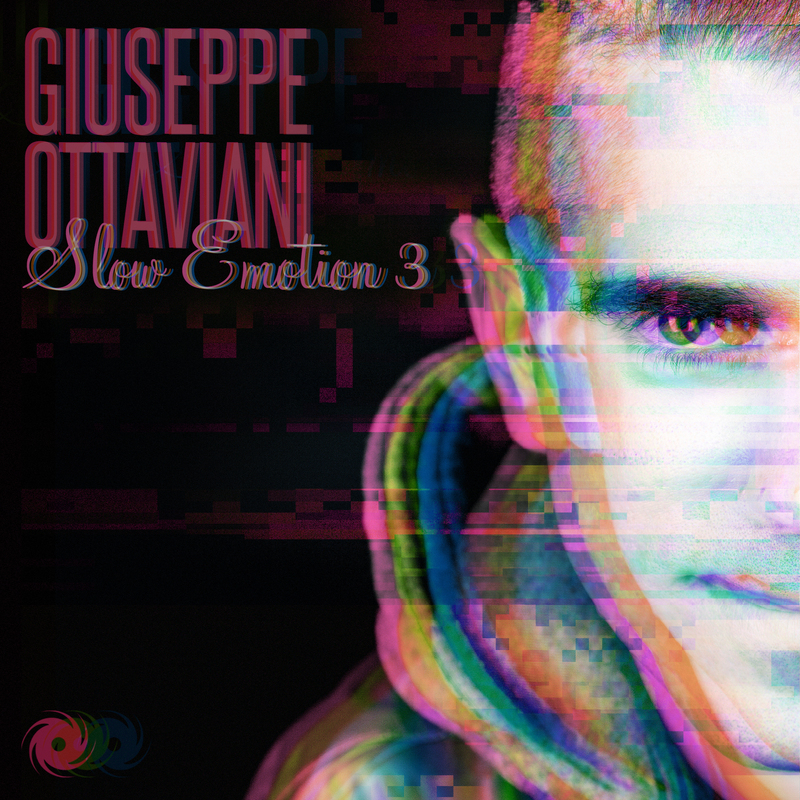 With the release of Alma Remixed, Giuseppe also unveiled the third ‘Slow Emotion’. A tougher excursion in the series, its tempo shifting dynamic is every bit as effective, surfing an uplifting break through to its tech-attacking conclusion. Complete your collection & get Slow Emotion 3 here.